"I chose NTU because I loved the teaching approach of the MA Public Health course. It is very student centred and the lecturers help to mentor students to give them the skills they need to become Public Health Officers. The course offers relevant and applicable modules, which I will be able to use to analyse the health challenges in Uganda and help to discover the best solutions. "I completed my undergraduate degree in 2011. After that, I worked for five years with a Non-Government organisation called Millennium Promise Alliance in Karamoja, on the Dry Land Integration Development Project Karamoja, as the Project Health and Nutrition Facilitator. My duties included but were not limited to: supervising community health workers, screening children under five for malnutrition, nutritional counselling, supporting and training mother care groups in setting up kitchen gardens to boost the uptake of nutritious foods in pregnant women and children under five years. 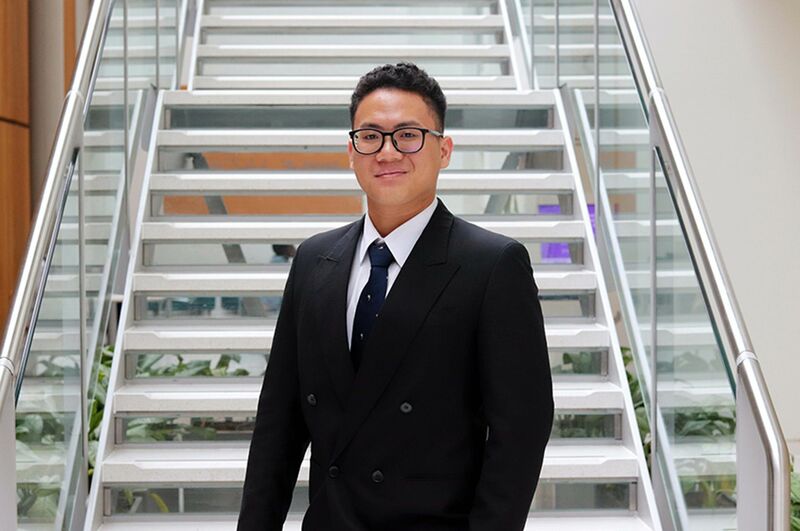 "MA Public Health at NTU hinges on the social issues of health and the course takes a more social and comprehensive approach to the prevention of health related challenges among all populations through health promotion strategies. It’s not focused on the individual, it’s focused on the community, and how that community can create changes. I found this to be different to other public health degrees I came across as they concentrated on the bio medical elements of public health, such as diseases and the affected population. 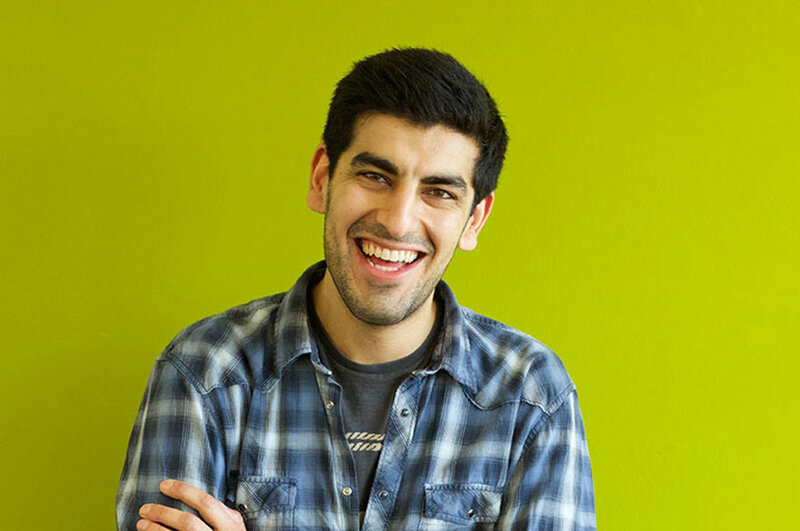 "Studying in the UK has been a great experience that I will cherish for the rest of my life. If it weren’t for the Commonwealth Shared Scholarship, my dream of studying a postgraduate degree in public health wouldn’t have come true. The scholarship helped me to purchase my tuition, accommodation, books, and other supplies, that I wouldn’t have been able to afford. "This course will help me to improve my graduate career prospects. The skills I will acquire after studying the course will strengthen my CV and this will certainly help me to stand out among those who have not yet obtained a postgraduate qualification. The MA Public Health degree has broadened my scope of work since my first degree was in Human Nutrition and Dietetics. Initially my career opportunities would only revolve around nutrition and dietetics; however, my knowledge has now increased to include food access and availability as one of the parameters in the ecology that has an effect on the social determinants of health. The course will allow me to explore other career fields such as HIV / AIDS programming, sexual and reproductive health, health and social research, policy development and programming with the ultimate goal of promoting health and wellbeing of people in a community. 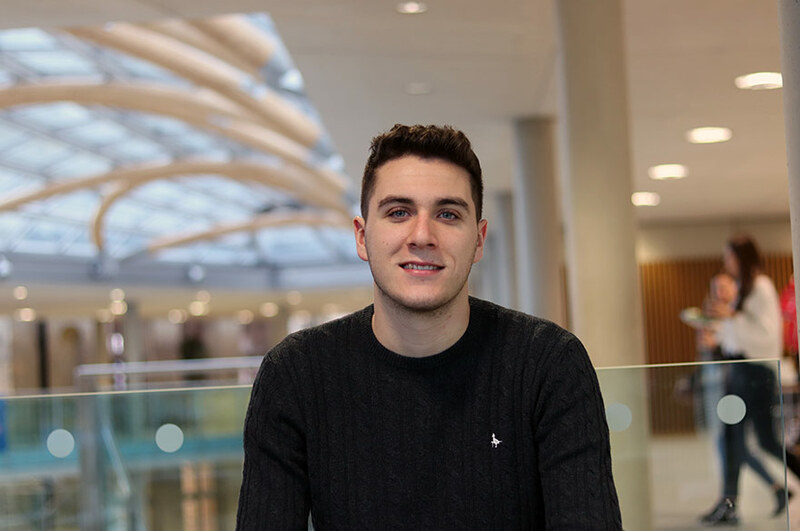 "I have managed to make many friends from my course and through the NTU Global Lounge, a space where UK and international students can discover more about other cultures and meet new people. During my time in the Global Lounge, I have learnt many new phrases from different languages such as Chinese and Indian. 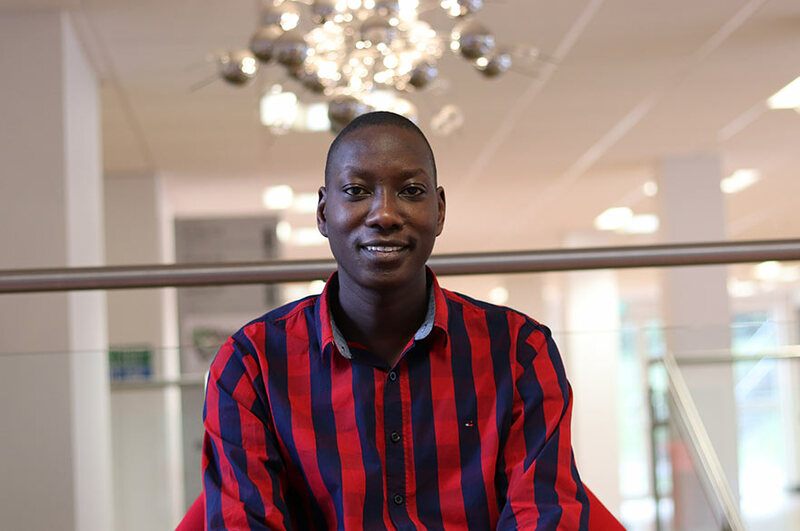 "My career plans have not changed, after the course I plan to go back to Uganda and utilise the knowledge and skills I have acquired and put them into practice. I want to promote health and wellbeing through media, drama and education communication materials in my home country. I would also like to create information materials for children under the age of five, teenagers and men and women for health promotion campaigns and health educations activities. These activities rely on a variety of well-designed and effective information communication materials for success of the programme. They will be communicating a range of Health messages, which will include: basic facts about HIV and other sexually transmitted infections, HIV prevention strategies, counselling, testing, women’s human rights and good nutritional practices."